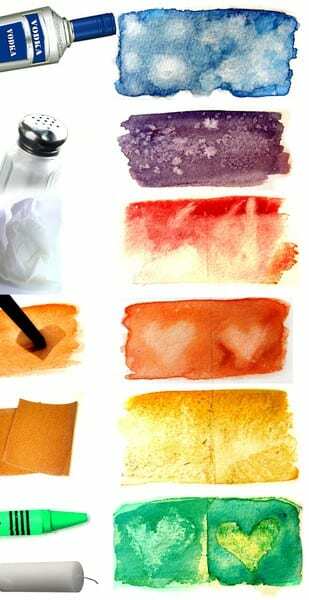 As a homeschooling mama, I am constantly browsing the internet for fun art project ideas that my girls can do at home. 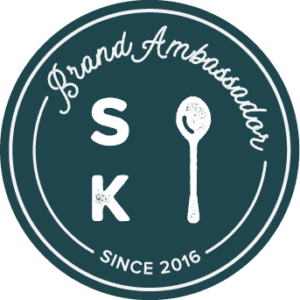 Pinterest and art blogs have proven INVALUABLE in giving us the great inspiration, but also the step-by-step instructions. A couple of my go-to sites are Art Projects for Kids and Deep Space Sparkle. These ladies are art teachers, and their ideas are so fabulously creative and colorful and art-educationy. 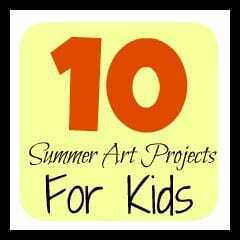 Summer is the perfect time to get outside, breathe fresh air, and work on art projects, so I’ve compiled a few projects that we’d like to complete over the next couple of weeks. I’ve had two prints of Gustav Klimt’s work hanging in my bathroom since I was a single girl right out of Auburn University. 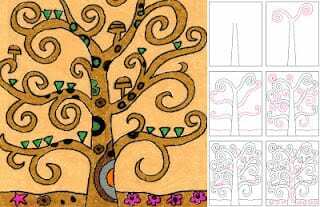 My girls will definitely be doing this recreation of his Tree of Life on Art Projects for Kids. Love the step-by-step instructions! 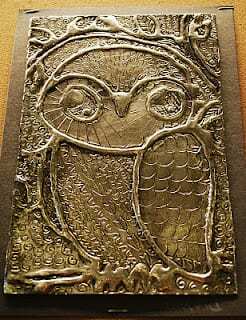 This owl project from Make It… A Wonderful Life is a great way to teach that kids can use all kinds of materials to create art – even aluminum foil, glue, and shoe polish. 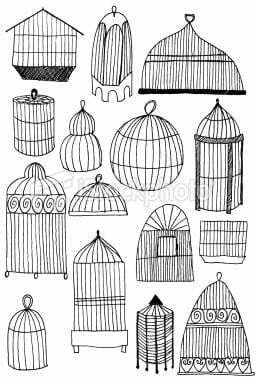 These pencil drawing of bird cages may not technically qualify as a how-to, but what a great study in line drawings! My girls favorite medium is watercolor, so this experiment in watercolor texture techniques by deviantART will be great for them. It’s fun to learn new techniques that we can use in other projects. My children are VERY into begin green and recycling. I think this rainbow collage by Art Projects for Kids could be a nice way to turn trash into art. My big girl is crazy over scrapbooking papers. She has made cards, notebooks, and various and sundry other patterned paper projects. I thought this item I found on Etsy would be a really cute project for her. And she could choose any Bible verse she wanted. 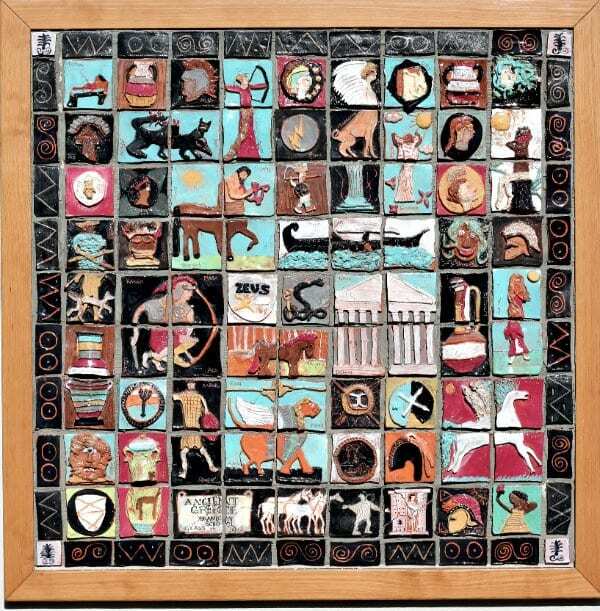 We’ll be studying Ancient history again in the fall, and I thought this Ancient Greece Mural by Deep Space Sparkle was a brilliant way to teach art and history at one time. 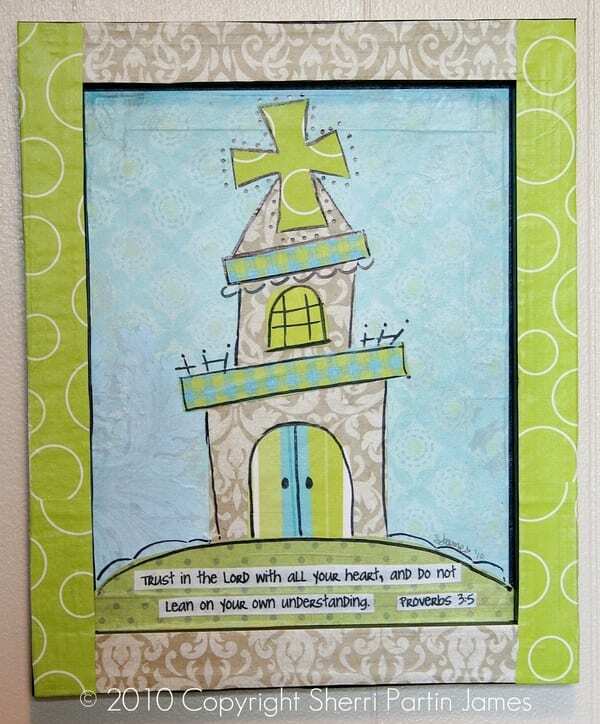 I probably wouldn’t use clay tiles, as we don’t have a spot to display/store something that heavy, but we could use any other medium – maybe even more of that scrapbook paper my girl is so cuckoo about – to create something like this. Or perhaps each tile could be a different medium. You could really use a lot of creativity on this one! 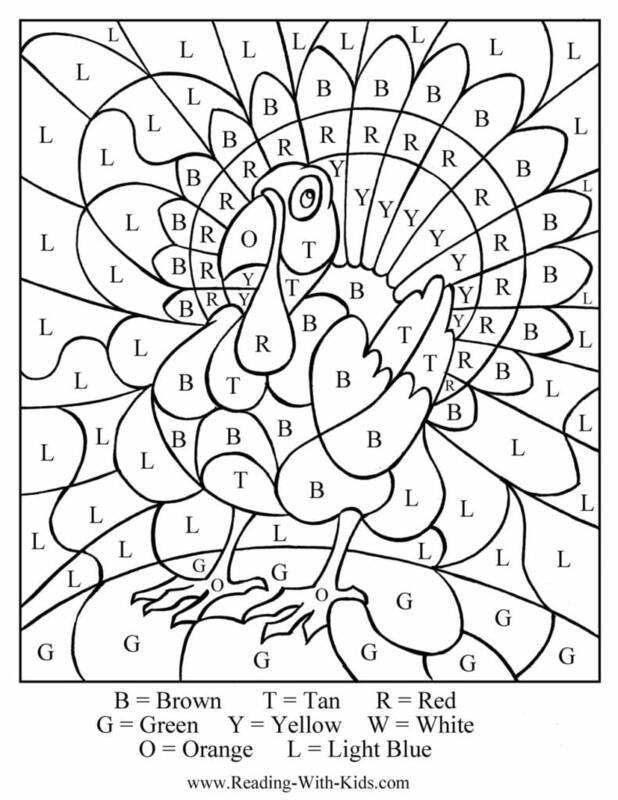 For my little sweet potato, this Thanksgiving Turkey on www.reading-with-kids.com is a fun way to teach reading, following instructions, and art at once. There are other holidays available as well. We could use markers, crayons, watercolor, or even oil pastels on this piece. 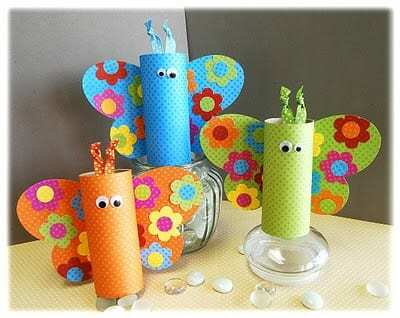 Both of my girls would enjoy making these really cute butterflies from toilet paper rolls. They could use scrapbooking paper or wrapping paper and foam shape stickers. I think we would add a magnet to the back and make them into refrigerator magnets. This would be a cute gift for my girls to make for their grandmothers. 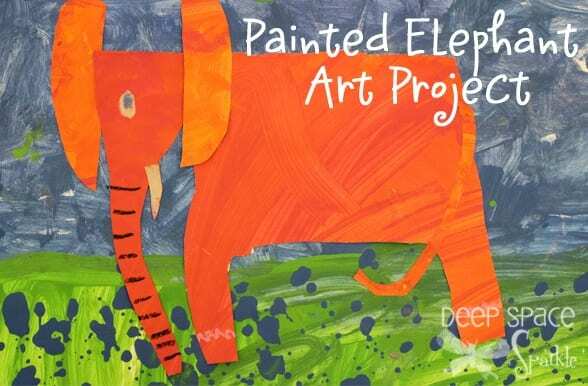 Since Eric Carle is one of our best-loved children’s’ authors around here, I think this painted paper elephant in his style would be cool to do. I might even try to create other animals and hang them on the awl in our playroom. This idea comes from Deep Space Sparkle. Want to see more of our art project ideas? Click HERE to see our next series. Do you have a favorite website for art ideas? A Pinterest board of great art projects you’ve pinned? Posts on your own blog of great pieces your kiddos have completed? Leave a link in the comments so we can all check them out! What GREAT ideas! it’s always challenging coming up with new crafts for the kiddos. thanks for sharing! would love you to come link up at Hearts&Homes link party at mercyinkblog.com 🙂 have an awesome week! Great ideas! You’ll have to share the end results! Thanks for sharing at the block party. What an artistic family… super idea’s…. love it!!!! These are some great ideas! Thank you for sharing with us on Saturday Show and Tell. I hope you’ll join us again this week!